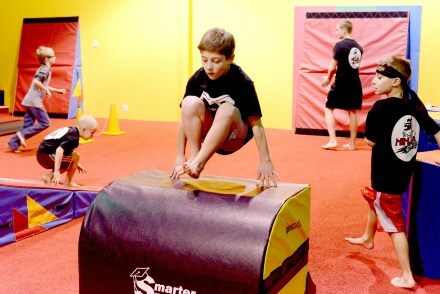 Lil’ Ninjas is the entry level to an all new sport discipline inspired by gymnastics, martial arts, obstacle course training and street dance. 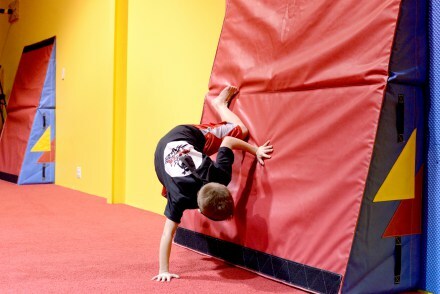 Ninja Zone is an all new sport that is fusion of gymnastics,martial arts, obstacle course training and freestyle movement that turns energy into ambition. Created for the sporty, fearless, little girl that loves to flip, jump, and kick but prefers headbands to bows! Ninja Zone parties are awesome! We set up courses for time and speed! 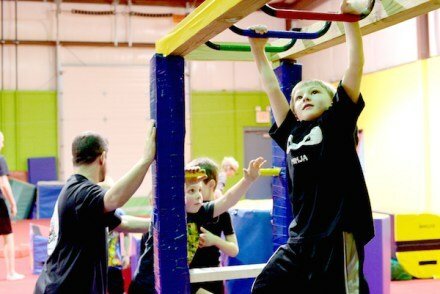 Test your strength and compete with your friends in a fun and safe space!